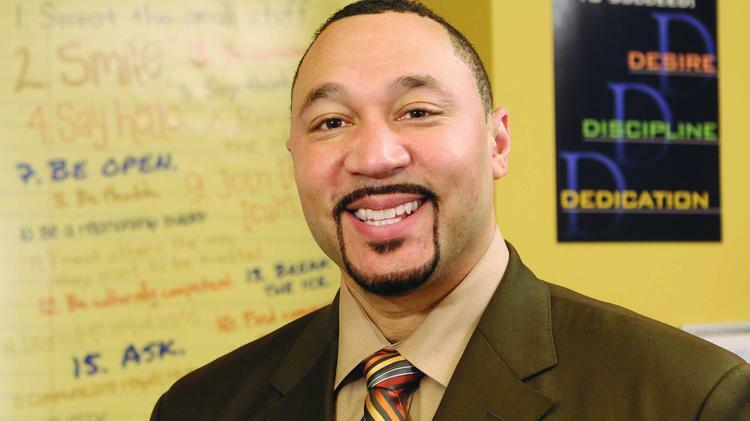 NFL quarterback, community advocate and media personality, Charlie Batch, delivers inspirational messages of leadership and teamwork to university students and college athletes through his speaking events. Rooted in the premise that, “we succeed or fail by the level of our expectation,” Charlie’s presentations focus on becoming your best, overcoming obstacles, working as a team and preparing before the moment. And every one of Charlie’s speeches is wrapped in sincerity, humor and warmth. Charlie is available to speak to corporations and non-profit organizations as well as students. Please consider him for your next event.